Date 1737 with later additions. Red sandstone with slate roof. Former Duchy of Lancaster Court House. 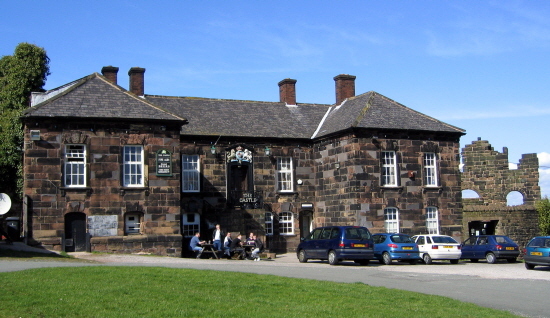 Built on the site of the gatehouse of Halton Castle. Now a public house.